SOLD IN 16 HOURS at FULL PRICE! 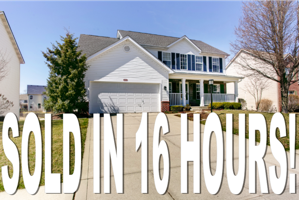 This home in Haverstick (Carmel) sold in 16 hours... not days. Literally the first person that saw it bought it and we had others waiting in line. Full price offer! How do you do this? Several things go into this type of marketing and strategy. 1. Quality of your home. You start with a good quality, sound floor plan. 2. Location. Positioned right near shopping, transportation, schools, etc... and away from negative things like power plants, airports, etc. The first two, you really don't control. The next 3 you have TREMENDOUS influence over. 3. Condition. Fix the simple stuff. No one wants a "honey dew" list. Spend time preparing your home for showing. 4. Presentation. What does your home look like, smell like, feel like? Does it look like a model home? Have you depersonalized and decluttered? Should we consider using a stager? 5. Price. Be positioned in the market, NOT above the market. This is the great equalizer that changes everything. Any habitable home can be sold within 24 hours for the right price. The secret to good marketing is preparation. When I go on a listing appointment, I NEVER have a sign or a lock box with me. I will NOT take you to market until you are FULLY ready. Why? People are looking for a home just like yours. They are on "gateways" or "portals" that provide them searches of database criteria like your home. If you go to market prior to being ready, they may come and see your home and reject the home because of "stuff" you were going to get done. You will NEVER get a second chance to get that person back. They have already formed an opinion on your home and have moved on. Cardinal rule: don't give a buyer an excuse for not loving your home! 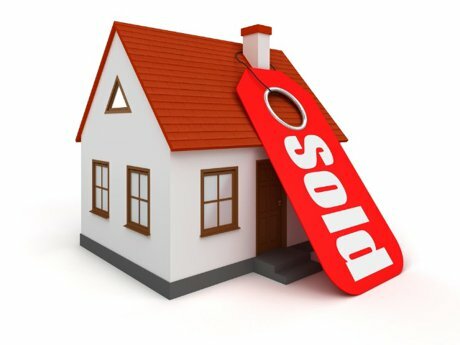 This means fix the objections that are fixable beforehand and capture a buyer within the first 30 days of listing. Don't let a realtor talk you into "just getting up on the market" before you are ready. You will blow thru potentially good buyers unnecessarily. Bad move! When you do go to market, ALWAYS ALWAYS ALWAYS use professional photography. Photos sell. Don't let your prospective buyer be turned off by an agent using his/her iphone to shoot your home. Bad move! Do a critical walk thru. This is when we come thru and think like buyers. 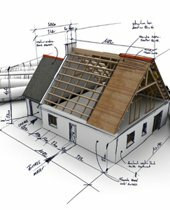 We pick apart your home and look for objections that a buyer might see. It's a lot better to correct those BEFORE we go to market. Let me show you how to make your home irresistible. Again, it's all about preparation. It may take you a month to get ready for market. That's ok. I'd rather wait and get you results rather than hurry to market and you be disappointed. I offer a free consultation with no obligation and expectation. Let's talk. Click the arrow below. Listing courtesy of Keller Williams Lafayette. Listing courtesy of T L C Real Estate Group.